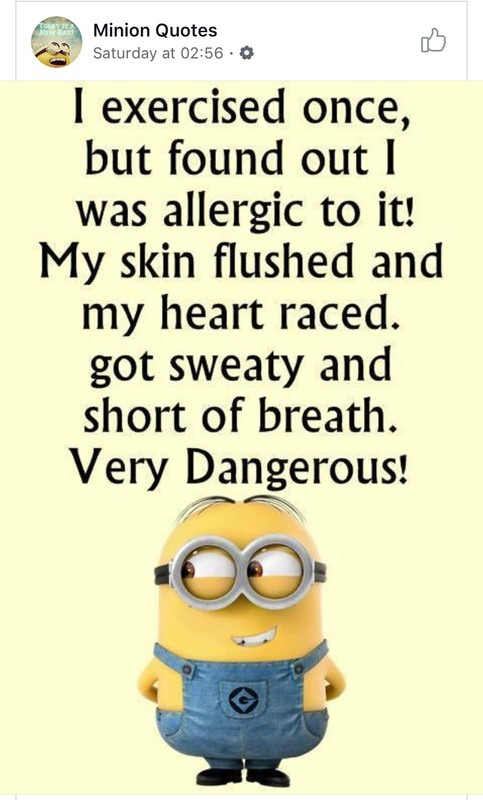 I exercised once, but found I was allergic to it! My skin flushed and my heart raced. got sweaty and short of breath.